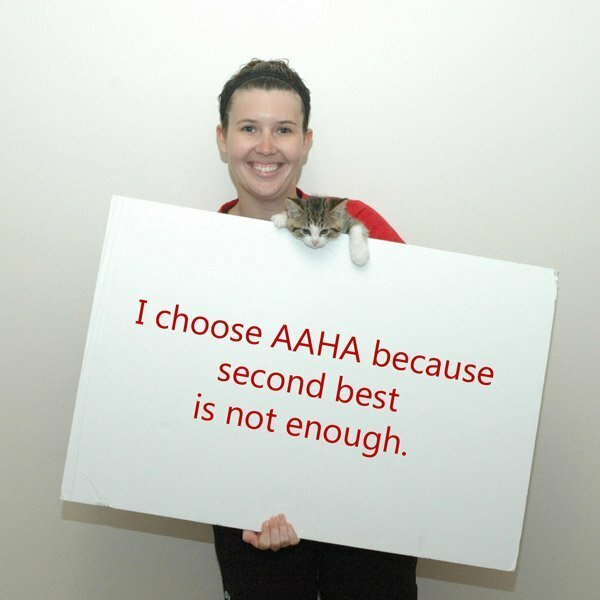 AAHA accreditation is a voluntary process – we chose to be inspected and regulated in order to demonstrate our modern and compassionate practices. 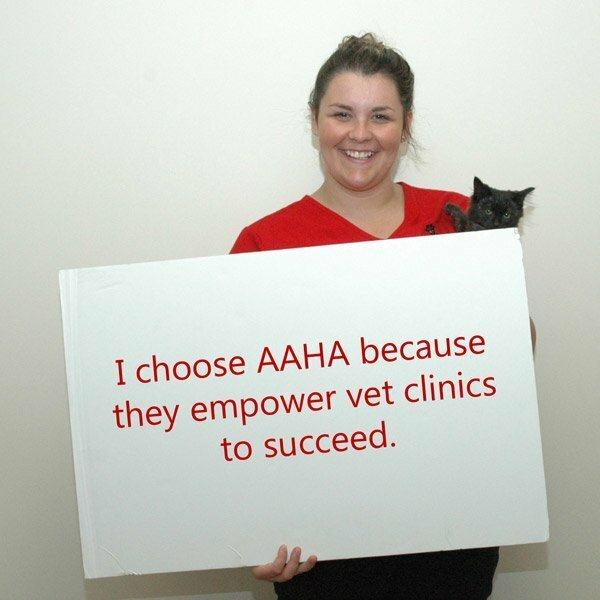 AAHA Accreditation is reserved for animal hospitals who demonstrate a very high standard of excellence in veterinary care – in fact, fewer than 15% of veterinary hospitals have chosen and qualified to be AAHA accredited! 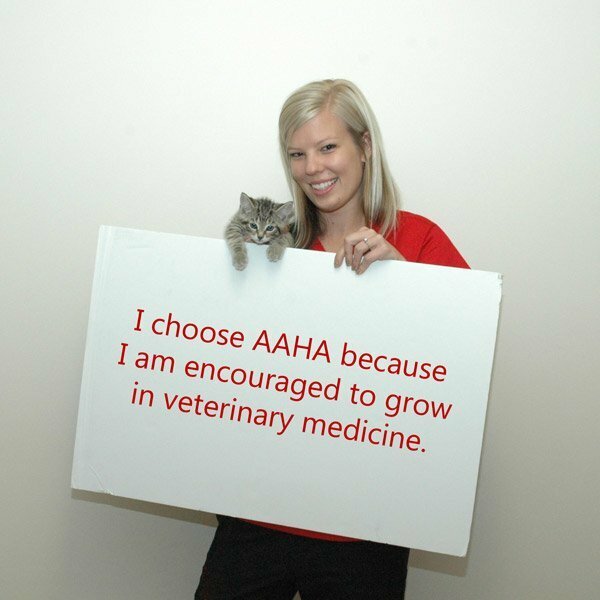 In order to become AAHA accredited, a veterinary hospital must undergo regular comprehensive evaluations by veterinary experts from AAHA. 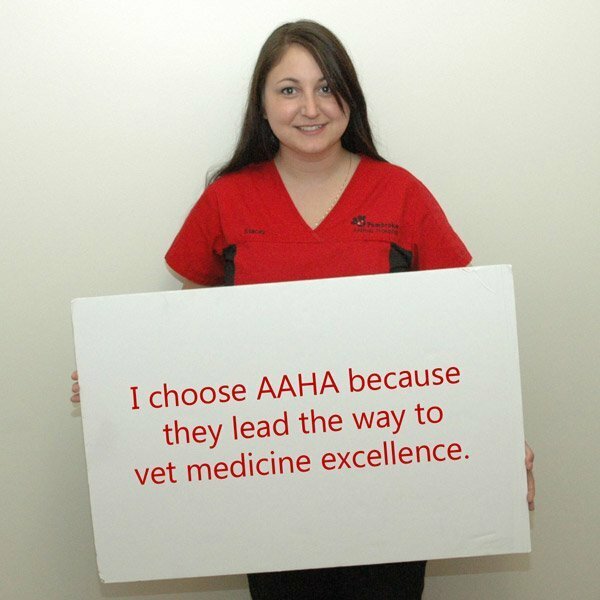 These experts evaluate the hospital on approximately 900 standards of veterinary care! We chose not to be ordinary! Simply put… trust. 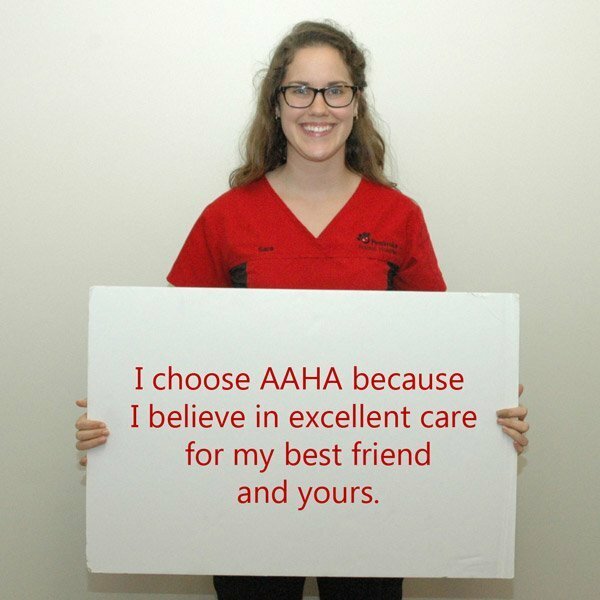 It means we are completely focused on advancing high standards of veterinary medicine, along with truly compassionate care and the human-animal bond. 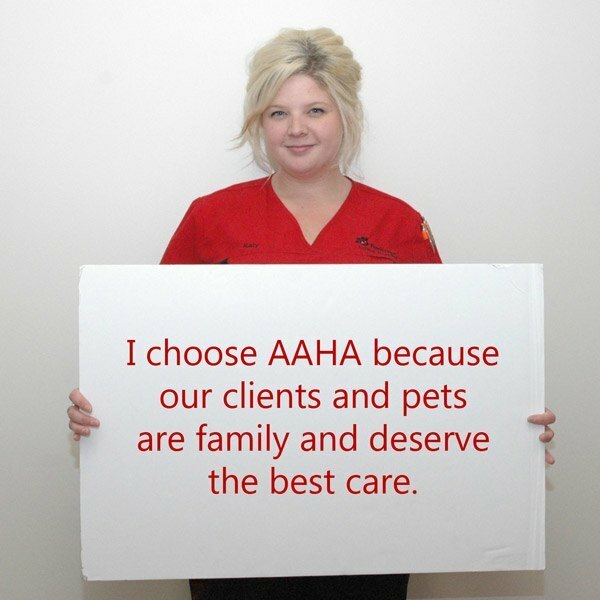 This was a conscious and deliberate choice that we made, because we believe that you and your pet deserve our best efforts.